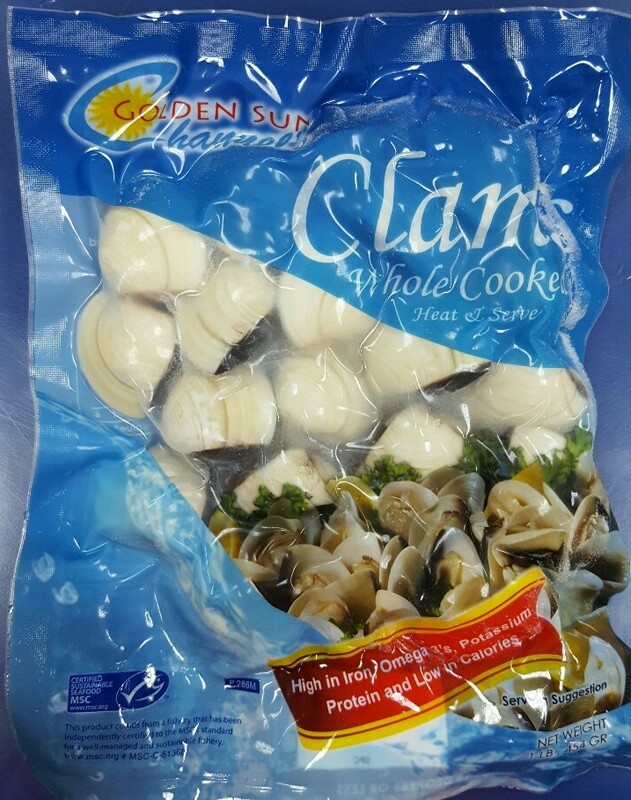 Naturally produced, Channel’s Golden Sun clams are the perfect alternative to fresh clams. 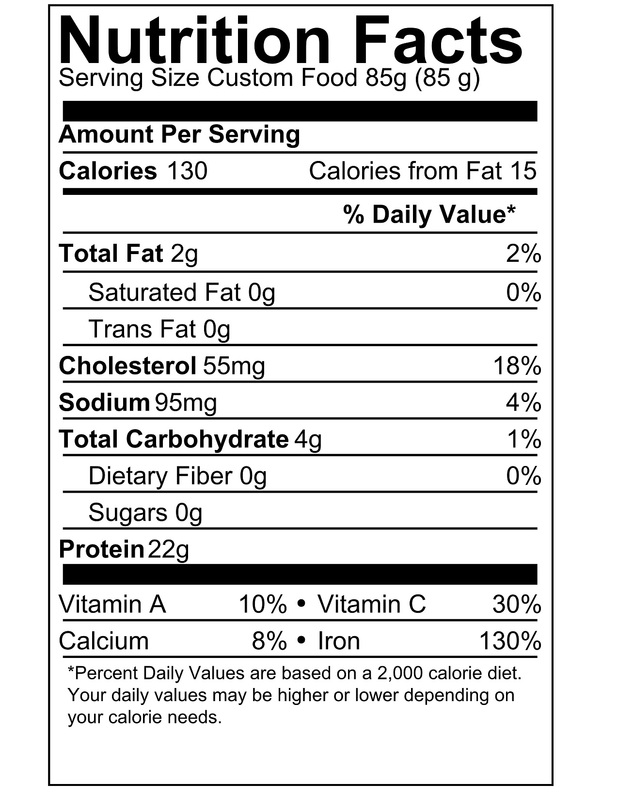 Processed under a USA FDA approved HACCP plan and in a SUSTAINABLE manner, they are sand-free and ready for your favorite recipe. 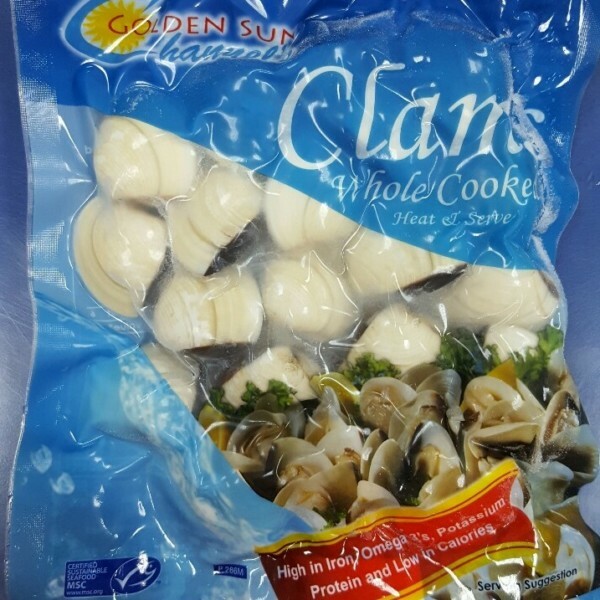 These clams are pre-cooked and essentially ready to serve. 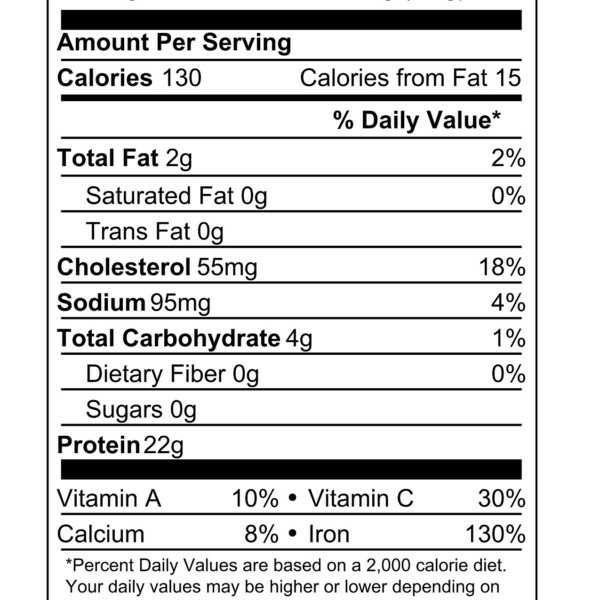 The uniform size grading provides easy portion control. 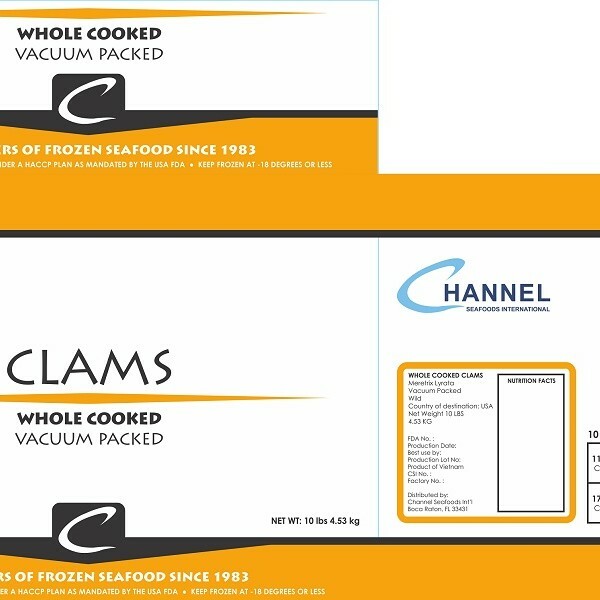 The vacuum pack preserves the clams’ freshness and natural juices. 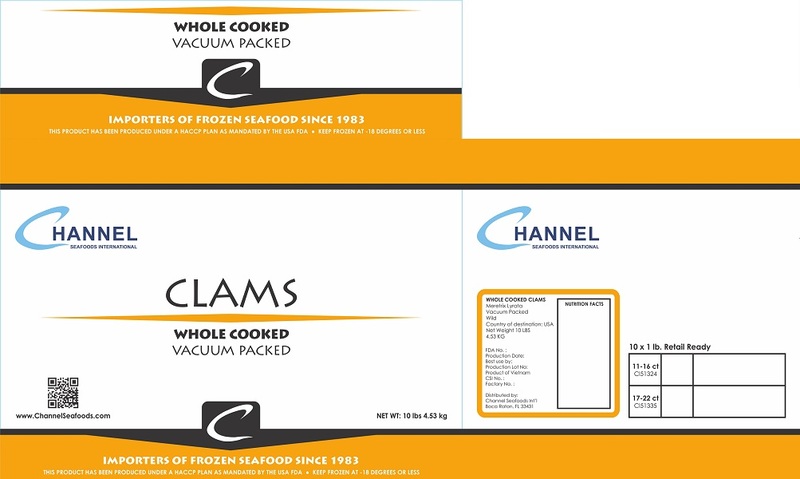 Introduce the clams from the frozen state (open the vacuum pack and remove clams). Heat for about 6 to 8 minutes until all clams is open. Discard any un-opened clams. Seasonality varies around October through April. They are wild caught using the dredges method. The sweet, mild flavor and consistent firm texture and size make them a reliable featured item on your menu. 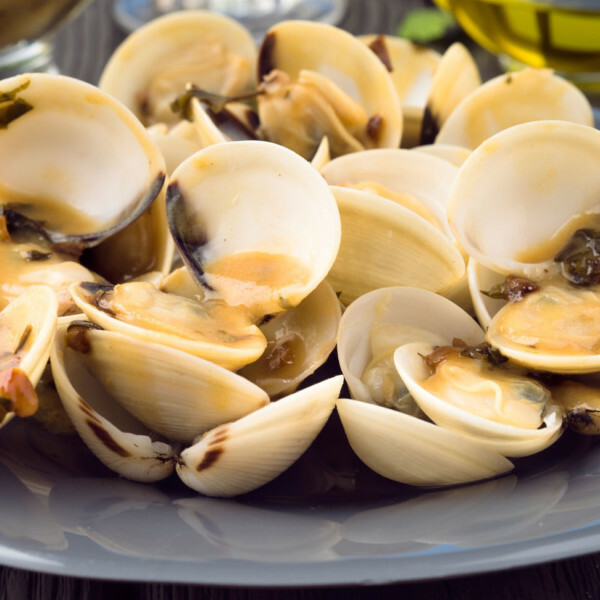 The cooked clams can be served with marinara and garlic sauces over pasta. 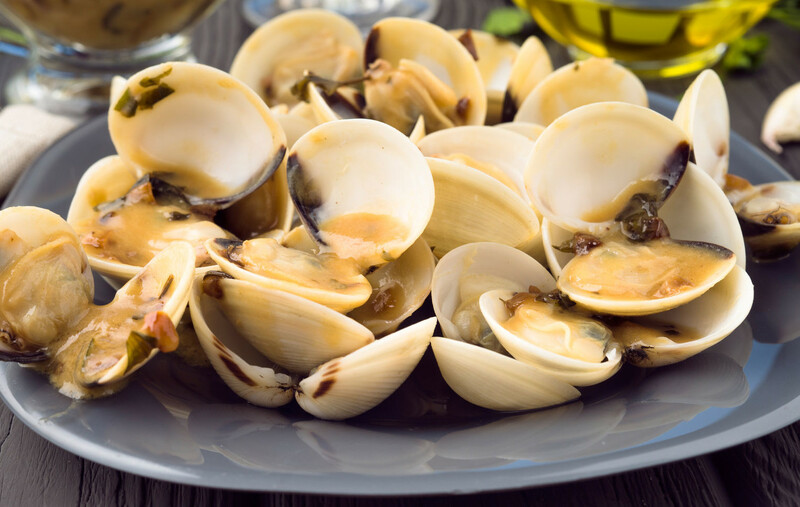 It can also be added to seafood chowders or dishes such as paella.